Continue your connections and find out what's coming next by joining the mailing list. The Dynamics GP Tech Conference is the only conference dedicated to the technical learning and educational opportunities of Microsoft Dynamics GP Partners. 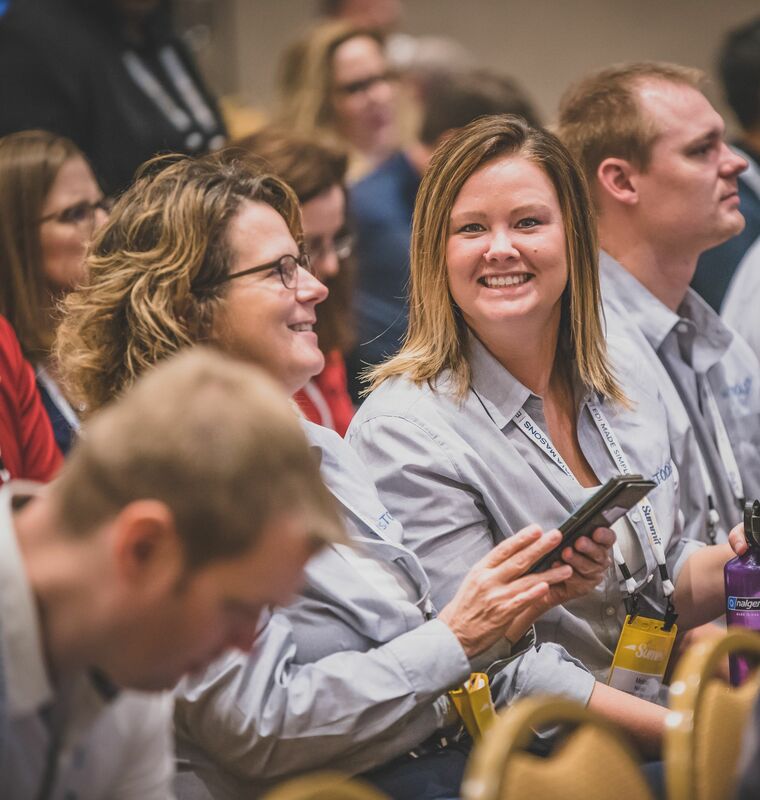 Looking for more GPUG conferences? Don't miss additional opportunities to gather in-person with the Dynamics GP community. Materials are available to attendees only and uploaded as they are received from speakers. Build brand recognition and support the community as a supporting sponsor of this event. Join the mailing list to be notified when sponsorship opportunities are available! Sessions provided insight into future GP application opportunities. The use of real world examples were a good way of showing the practical application of various partner products.